We'll support you every step of the way whichever course you choose - providing you with first-class teaching, modern facilities, impressive accommodation and great learning. Find out why we are one of the most popular universities in the country. Talk to staff and students and find out everything you need to know about student life. Take a look at what's in store on your journey to university. We offer over 4,250 bedrooms available across a wide range of accommodation. You still have time to apply for a course that starts in September 2019. Here's what you need to know. Use our handy calculator to convert your predicted grades into UCAS Tariff points. When it comes to fees and funding, it’s important to know what you qualify for and how to apply for it. 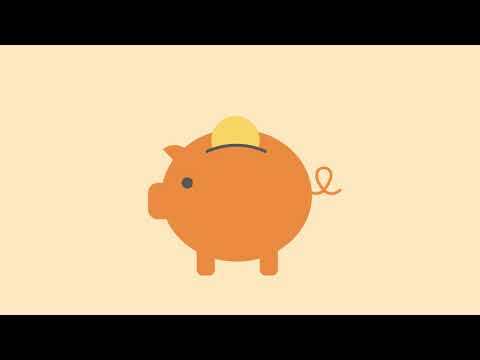 Our short video explains everything you need to know about funding your studies. When they say you'll make friends for life at Uni, they're right. Read Becky's collection of heart-warming friendship stories from our students here at Leeds Beckett. Choosing a University can seem like a daunting task. 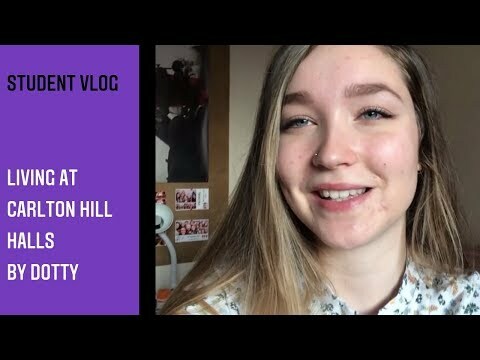 Ellen, one of our second year Filmmaking students, talks about the reasons why she decided to study here at Leeds Beckett. Wonder what it's like living in halls at Leeds Beckett? Let our student, Dotty, show you around.